There's a hero in all of us. 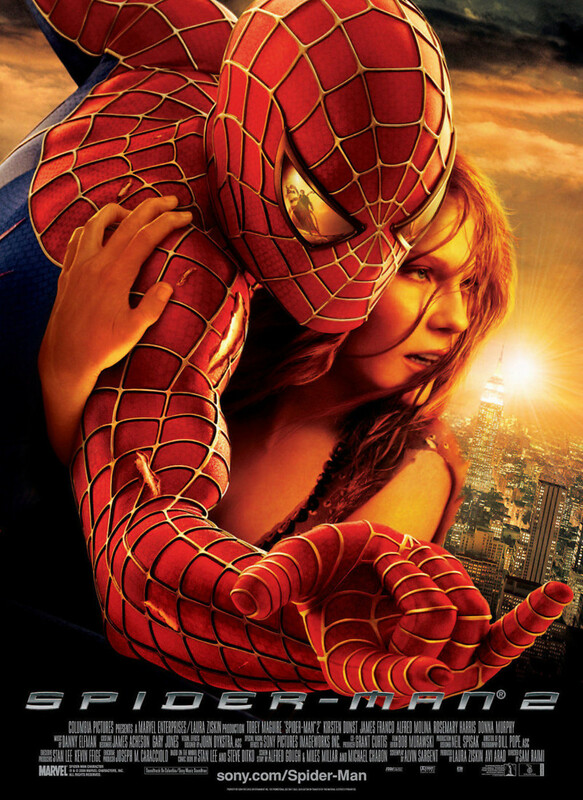 Tobey Maguire returns to play the webbed hero in Spiderman 2. The second installment of the venerable film franchise presents problems of balance and personal loss. If this was not enough, Doctor Octopus arises to become the next super villain to challenge Spiderman. Real life and crime fighting are exhausting Peter Parker. Mary Jane senses that he is not telling her something. When Peter no shows for her first stage performance, she pulls the plug on their relationship. This loss is unbearable and he gives up on being his alter ego. Doctor Octopus arrives on the scene causing mayhem to his beloved city. The decisions on whether to become Spiderman again and how to handle this new foe is what Peter Parker must decide.